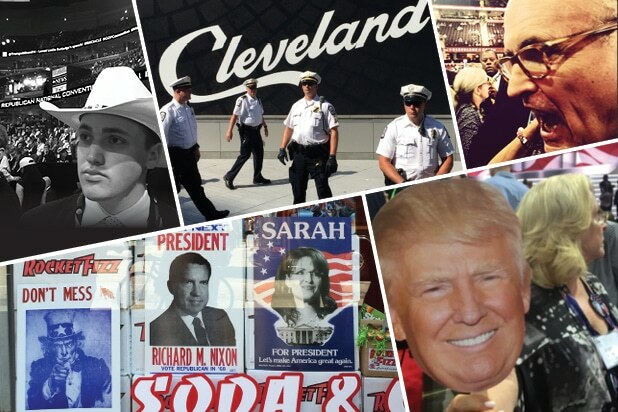 A speechwriter for Donald Trump’s presidential campaign has accepted blame for the controversy surrounding his wife, Melania’s, speech Monday night at the Republican National Convention. Meredith McIver, an in-house staff writer with the Trump organization, released a statement Wednesday morning accepting blame for the address, which drew accusations of plagiarism for its resemblance to a speech delivered by Michelle Obama at the 2008 Democratic National Convention. The Trump campaign was quick to announce on Tuesday morning that nobody would lose their job over the speech controversy, which led many pundits to believe that Melania was directly responsible for the error. Trump addressed the issue on Twitter this morning. “I apologize for the confusion and hysteria my mistake has caused. Today, More than ever, I am honored to work for such a great family. I personally admire the way Mr. Trump has handled this situation and I am grateful for his understanding,” McIver wrote. And the speech went over well in real time, praised by observers on both sides of the aisle until the plagiarism allegations quickly went viral. Prior to McIver’s statement, the response from the Trump campaign was confusing and contradictory. Republican National Committee communications director Sean Spicer mocked the allegations, while Trump himself admitted that unnamed speechwriters “should’ve cleaned it up better,” in an interview with CBS News. “In writing her beautiful speech, Melania’s team of writers took notes on her life’s inspirations, and in some instances included fragments that reflected her own thinking. 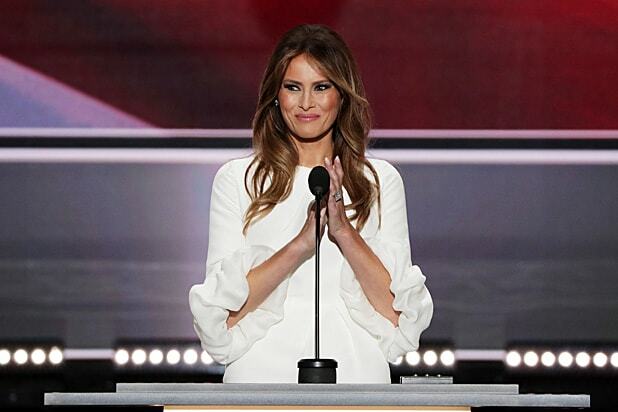 Melania’s immigrant experience and love for America shone through in her speech, which made it such a success,” Trump campaign senior communications advisor Jason Miller said in an official statement early Tuesday morning.